If the an address is incorrect please forward the correct information to me when you find it. 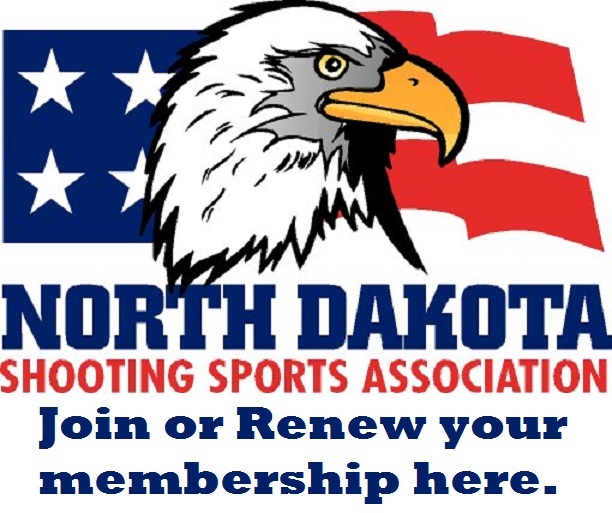 There is also a link to the NRA's web site below that is useful in finding clubs. Minnesota Weapons Collectors Association PO Box 662 Hopkins, MN 55343651) 721-8976 Minnesota Weapons Collectors Assn. Montana Rifle & Pistol Assn.